Delivered with Integrity and Excellence. on your business and not your IT, life without your own servers, maintenance, or licensing. Cloud solutions that provide secure access anywhere, anytime, and from any device. Our goal is to understand your business needs as it relates to IT and become a trusted partner. Cloud First Organization – BinaryLogic runs on the cloud. Including our infrastructure, backups, and business tools, we work with the same cloud solutions we propose and deliver to our clients. We emphasize the advantages that cloud technology solutions bring to small and medium sized organizations. Cloud Solutions enable true economies of scale, removing barriers to obtaining enterprise grade IT infrastructures, security, and support that very easily scale up or down as business needs change. Our job is to act as a Cloud Broker, understanding your IT environment, challenges, and business goals to provide a vendor neutral recommendation on the cloud solutions that meet your requirements and budget. 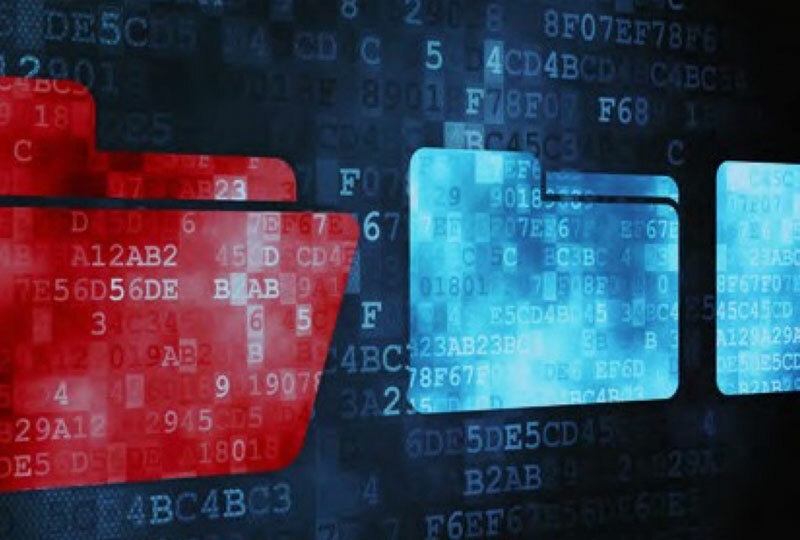 Managing your organization’s online identity is critical in today’s business world. From the initial domain name registration, design, development, search engine optimization, security, to hosting requirements. 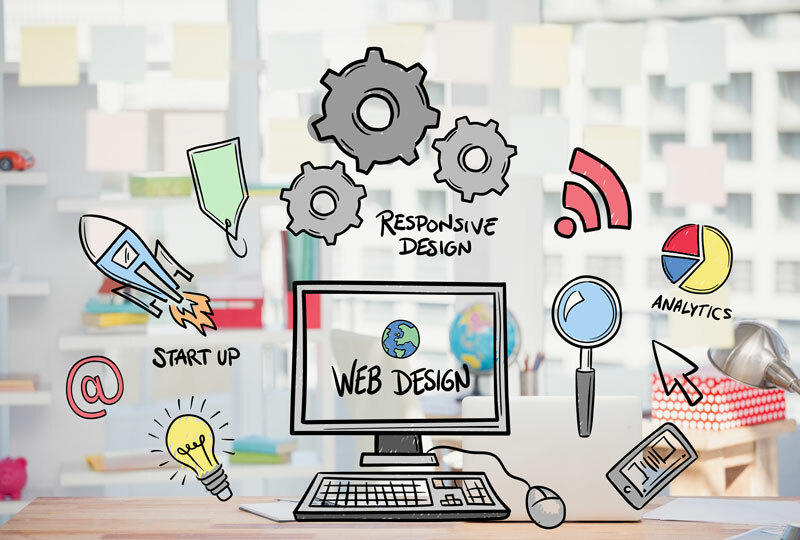 We work with you from start to finish through your website's complete solution. Protect your business data and minimize business downtime, even if your physical hardware has been destroyed in the event of a disaster. 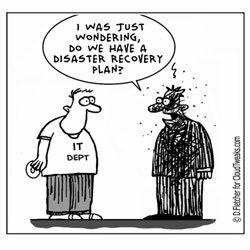 Accidental deletions, viruses, ex-employees, and even malicious activity — proper backups and disaster recovery planning protect and allow you to instantly restore data and IT services so business can return to normal. Microsoft Azure and Office 365 provide an extensive Infrastructure as a Service (IaaS) platform and Software as a Service (SaaS) solutions that will allow your organization to move IT services currently provided by on-premises IT infrastructures into a secured cloud solution that minimizes points of failure and provides access anytime, anywhere, and from any device. The understanding of the technical and business sides of IT propel BinaryLogic to help clients solve their core business needs with the goal of forming long term relationships and becoming a trusted IT advisor. 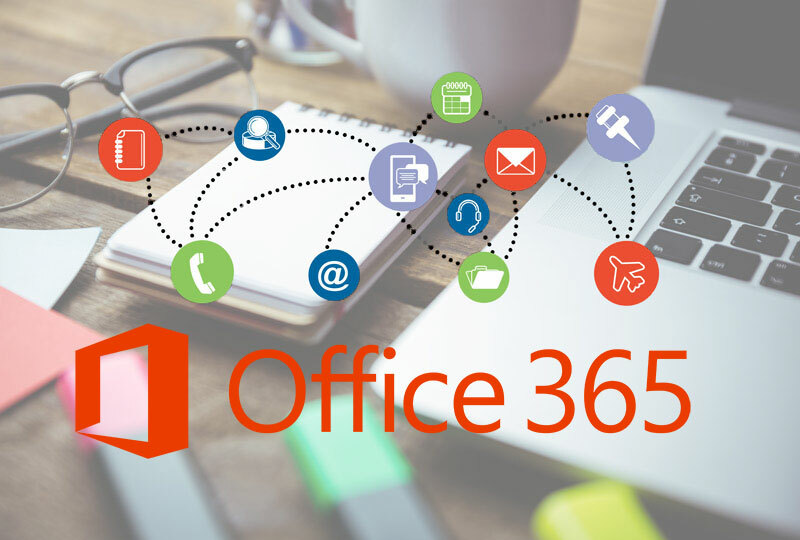 BinaryLogic has been instrumental in the setup, transition, and day-to-day management of Microsoft Office 365 for our organization. I feel confident entrusting the team at BinaryLogic with our technology requirements and am happy to recommend them. Marty Robertson, President - 10 Percent Recruiting Ltd.